It's crazy to think that 2018 is just 9 days away! It's time to make those new resolutions and ring in the new year with a bang. I know it's tough to think of good resolutions year after year so Stephanie and I are teaming up to give you 100 right off the bat. Some of these are definitely on my list! Check out Stephanie's recommendations. 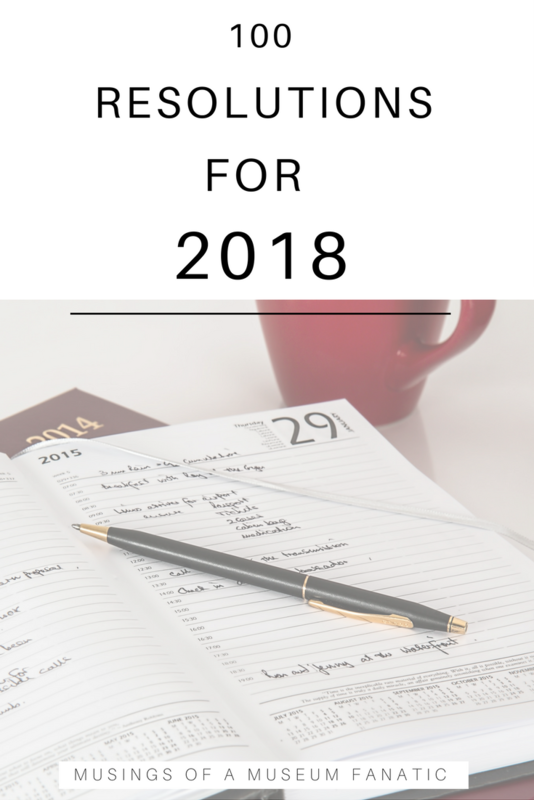 What's on your 2018 resolution list?